Do you miss your Super Gran, Grandad or Grandparents? Well we have the volunteer opportunity for you! Friday the 5th of April, the Dunedin SuperGrans, have kindly opened their doors to welcome in a group of keen student volunteers. The SuperGrans are a group of longtime, inspiring, volunteers who are keen to share their life skills with younger people and to share with the students the vision and goals of SuperGrans. 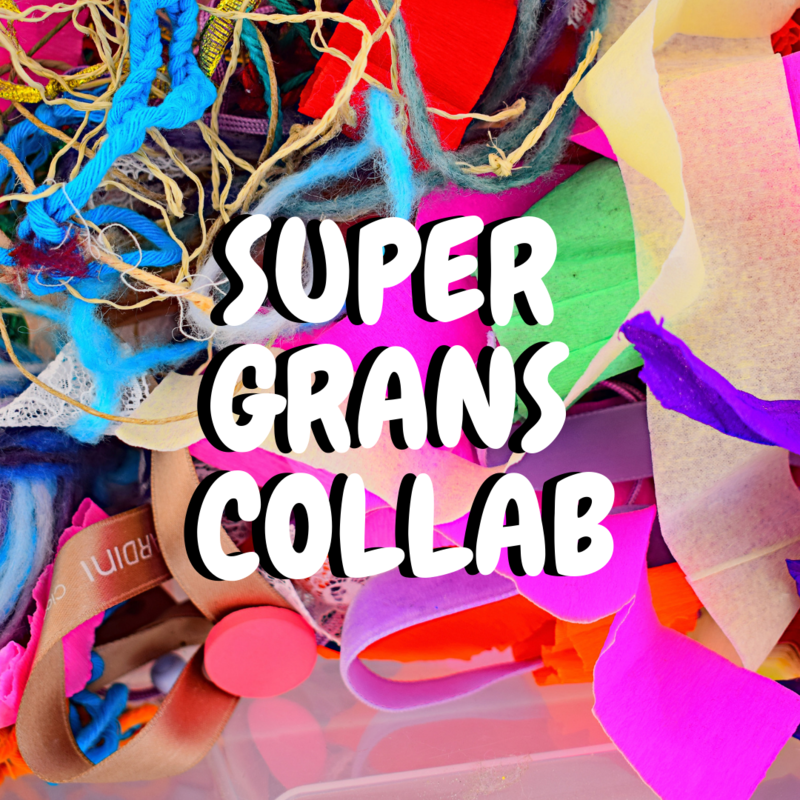 Join the SuperGrans for a cuppa, a chat and maybe some knitting. Transport can be provided. Description: The aim of this project is to create a greener healthier environment within the city and to show-case to the nation how humans and nature can thrive in the same place. 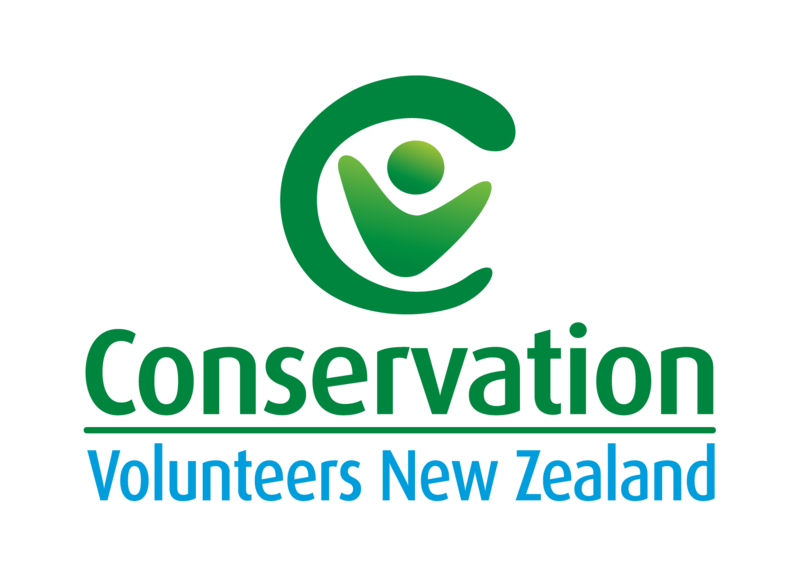 It involves volunteers from schools, communities and corporations in the planting of 65,000 native trees in the central Wellington Town Belt on Mount Victoria. As part of Student Volunteer Week, we are hosting a working bee to help release young seedlings (planted last year) from invasive weeds. We provide: an experienced team leader, tools, gloves, health and safety management and training. Free transport available – get in touch to book a seat as places are limited!